There is a new Rollout for the 2017 BSA Lifeguard. 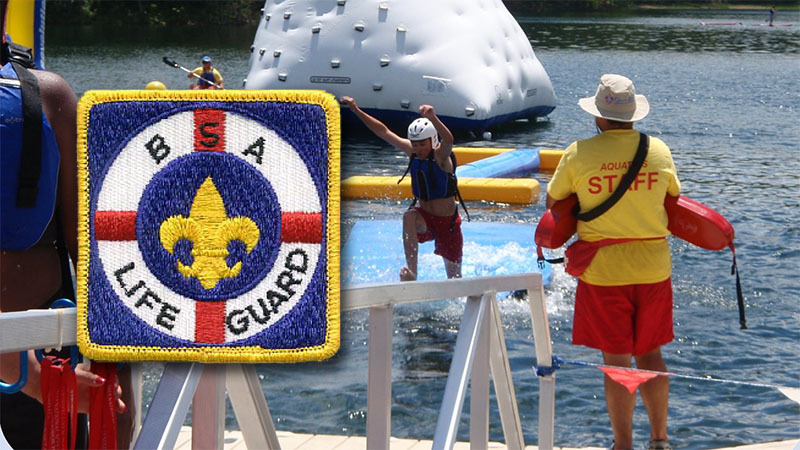 The Outdoor Programs Group and the Aquatics Task Force are announcing the release of revised BSA Lifeguard requirements. There is also a new companion BSA Lifeguard Instructor Manual. The updated application and instructor manual are effective May 1, 2017, and may be accessed through the Aquatics Resources section of Scouting.org. The previous requirements may be used through August 31, 2017, after this date all new application must use the new application and requirements.